The terms mixers, blenders and proportioners are synonymous when it comes to mixing two gases. Mixers are used in many applications across many industries; medical, welding, heat treating and food packaging to name a few. 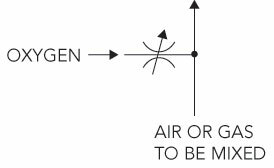 In the medical industry, O2 mixers are use to mix oxygen with other gases, including ambient air, for patient treatment. The mixers allow the doctor to go from a mixture of oxygen, typically from 21% to 100%. 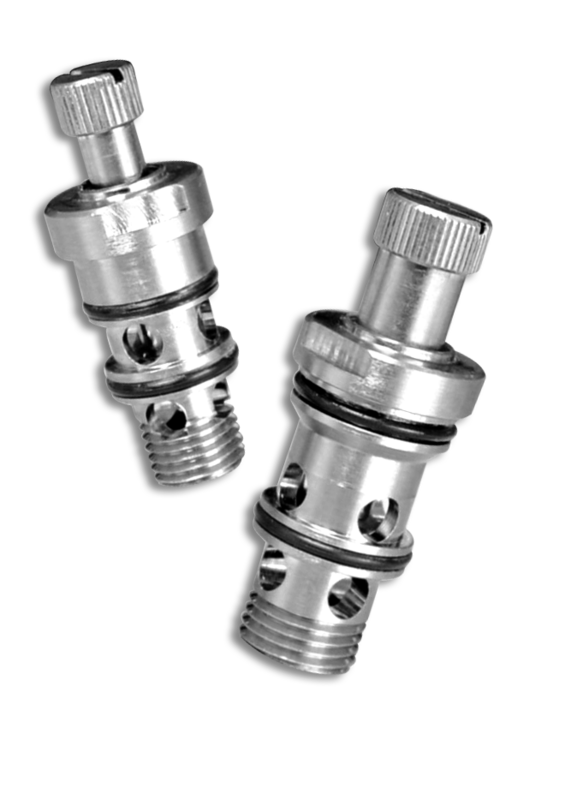 Most manufacturers are accomplishing this with modified needle valves that they manufacture. 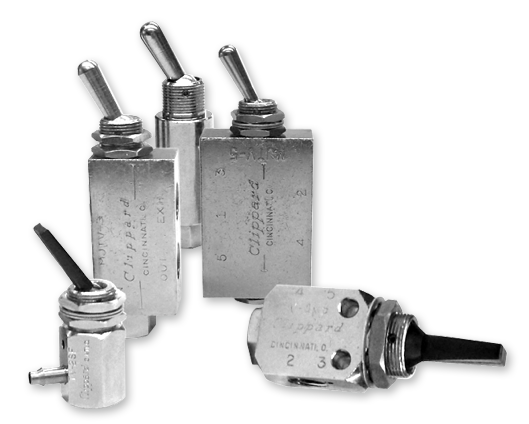 Clippard has been manufacturing and supplying needle valves for a wide variety of applications for over 50 years. 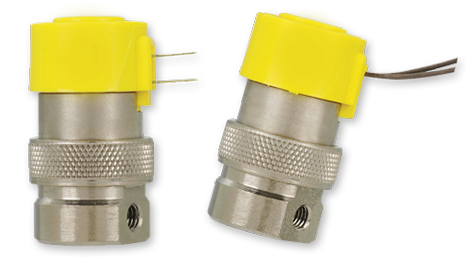 We now offer a cartridge style needle valve—the GNV Series—that is especially well-suited for these types of mixing applications. The standard GNV stem will allow knobs to be put onto the end, and added mounting features make it an easy replacement in most situations. Need help incorporating a Clippard needle into your product? Since we're the manufacturer, modifications are no problem. 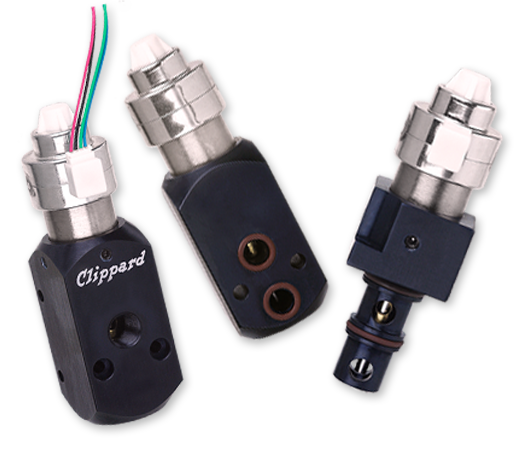 For more advanced mixing, Clippard offers two electronic proportional valves. The EVP Series is a #10-32 ported valve and is small in size. The EVP provides air or gas flow control and varies the output flow based on the current input to the solenoid. The consistent gain of the valve provides a high degree of control for mixing applications. The typical flow capabilities for this valve are 0 bubble tight to a maximum flow of about 23 l/min, based on pressures up to 100 psig. 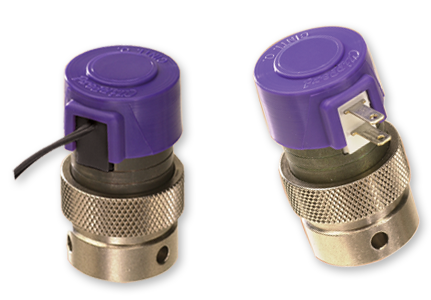 Controllability and overall value are the main features of the EVP Proportional Series valves. The EVP Proportional valve may be controlled by using DC current, open or closed-loop control and even PWM (pulse with modulation). For higher flow applications we have developed an innovative stepper-controlled needle valve, the SCPV Series. The flow of this valve is again 0 bubble tight to 300 l/min based on 100 psig inlet pressure. The flow resolution is 0.56 slpm per step, with a position resolution of 0.001 per step.